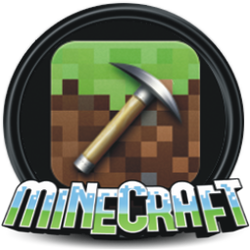 Mine Craft is a game app that my boys really enjoy. The create worlds using different kinds of materials and interact with each other. My son decided he wanted to have a MineCraft Party at a local fitness club where they have laser tag, a ropes course in the air, and a room full of trampolines. 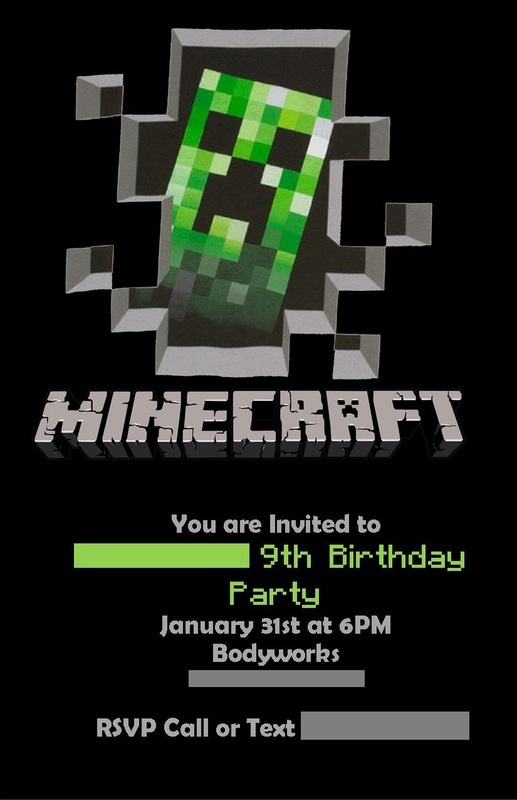 There were a few Mine Craft Parties online to use as examples thank goodness. Since Mine Craft has a copy write, I went to the toy store and bought some figurines to go on top of a cake, instead of having a cake made to look like the characters. It turned out well - and it truly didn't last long in one piece anyway! From the free printable links, I had a Mine Craft themed banner. The hit of the party though were the candy tray with Mine Craft themed labels. For example, sticks were pretzels and golden apples were rollos. There was one long table with four trays, each tray having 3 sections each, to offer a variety of candy.